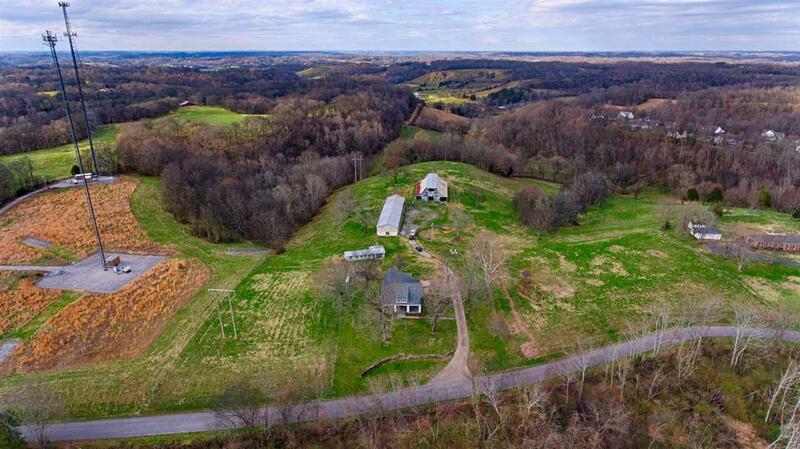 This beautiful 59+ acre farm is a rare find! 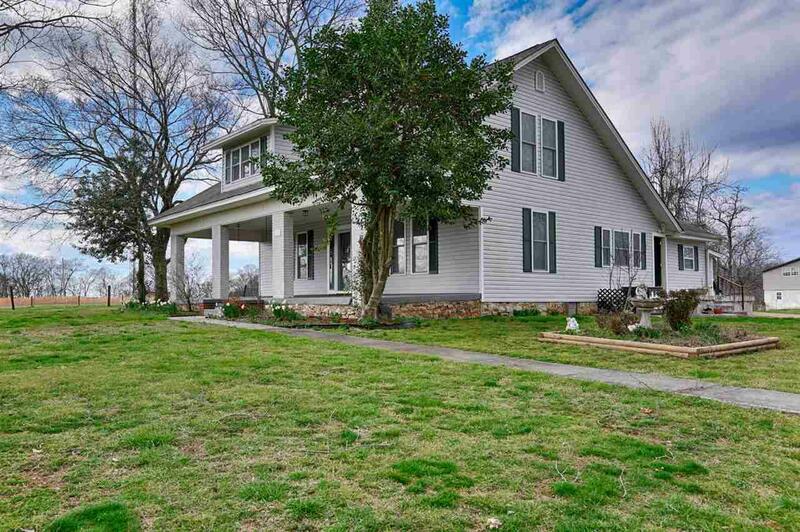 Remodeled 1920s home w/barns and a semi-finished, 2-bedroom apartment in back. Great pasture land w/pond. 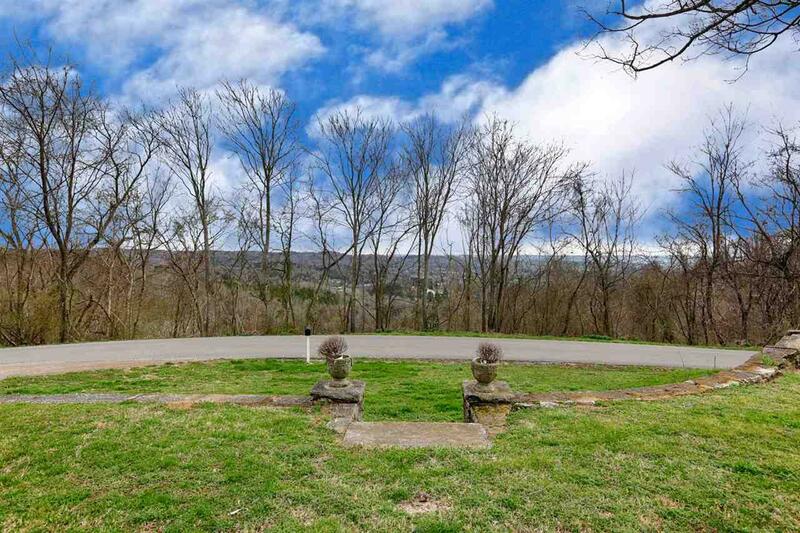 Great views on farm and from large front porch. 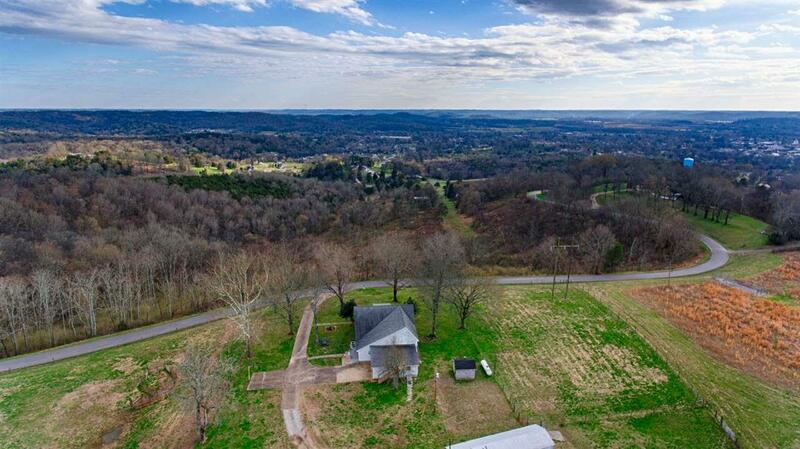 Fenced for a great cattle or equestrian farm. Home has lots of hardwood, walk-in closets, office, large utility room, 5BR/3BA, 3,120 SF, partial basement w/wood Hardy Heater, two central units, electric & wood heat downstairs, electric heat upstairs. All appliances including washer and dryer remain. One-Year Home Warranty with this price! Possible Owner Financing !! !